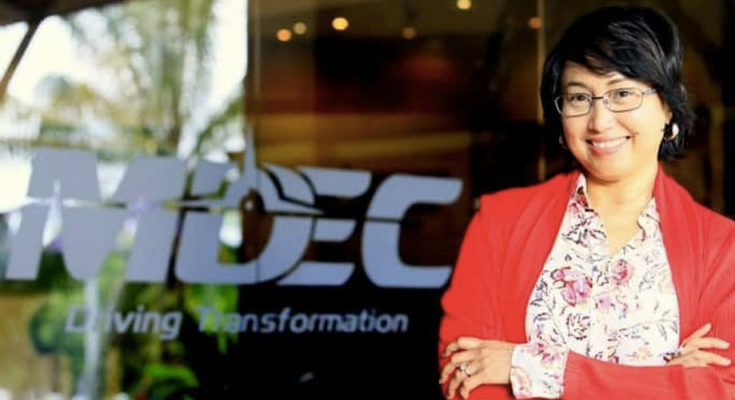 TechBarrista: ﻿The tech industry was in a state of shock and disbelief last Thursday afternoon when Malaysia Digital Economy Corporation (MDEC) announced the imminent departure of its CEO Datuk Yasmin Mahmood in January 2019. Even MDEC employees wept with tears flowing freely when told about Yasmin’s departure. It is learnt that Yasmin hosted a town hall for employees that very afternoon to explain her decision to leave. Although she was in upbeat mood, the room was so silent that one could hear a pin drop. “For me personally, it has been an absolute honour to have steered the MDEC ship over more than four years as we served the nation to the best of our experience and abilities,” she said. Yasmin nevertheless emphasised for the MDEC team to continue with the “High Performance Culture” in the best interest of Malaysia. “Please continue to honour all our achievements over the past few years by maintaining and enhancing the High Performance Culture we have built up as a team. The utmost priority the new leadership should take into the future is MDEC’s High Performance Culture: it is the root of the tree of MDEC’s achievements. The branches are the different initiatives that drive and grow the nation’s Digital Economy,” she urged employees. In the words of National ICT Association of Malaysia (PIKOM) Chairman Ganesh Kumar Bangah, Datuk Yasmin brought “the work ethics and spirit of the private sector and international multinational companies (MNCs) from 30 years of experience into the public sector for the benefit of the local ICT industry”. “Remember, the nation is counting on MDEC. And even after my departure, please continue to do your level best for the new CEO and Senior Leadership Team,” was Yasmin’s closing statement to employees. The reason given for Yasmin’s departure was that she wanted to pursue a tech venture in neighbouring Indonesia. This means that, Malaysia is about to lose a visionary, patriotic and capable leader who energized the digital economy into being an engine of growth for the country. Yasmin had helmed the local subsidiaries of MNCs and international brand names such as Microsoft, Dell and HP prior to MDEC. 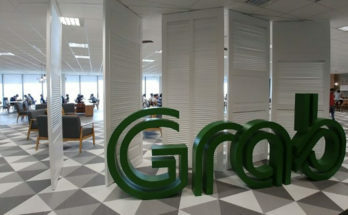 She was also recognised earlier this year as among the world’s 100 most influential people in digital government by Apolitical, an independent UK-based global network for government which focuses on helping public servants find solutions to issues, and flown the Malaysian flag high at important international events such as the World Economic Forum. Under her more-than-four-year-stewardship, the digital economy contributed some 18.3% of GDP in 2017 and remains on track to surpass the 20% target in 2020. 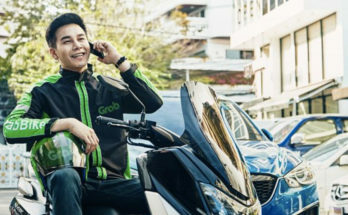 It has also been reported numerous times about how the digital economy was fulfilling its promise under her leadership. 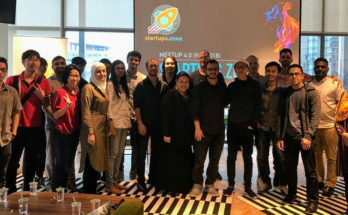 Interestingly, the media also previously reported about how Malaysian tech companies were trying to get a piece of Southeast Asia’s largest economy; Indonesia with its huge population of 250 million, and the good job that MDEC was doing in enabling local companies to penetrate the Indonesian market. To bring the irony to its fullest, MDEC’s soon-to-be-former-CEO will now be leaving Malaysian shores for Indonesia. It is also another case of “brain drain” for Malaysia – and a big leadership loss to the nation. 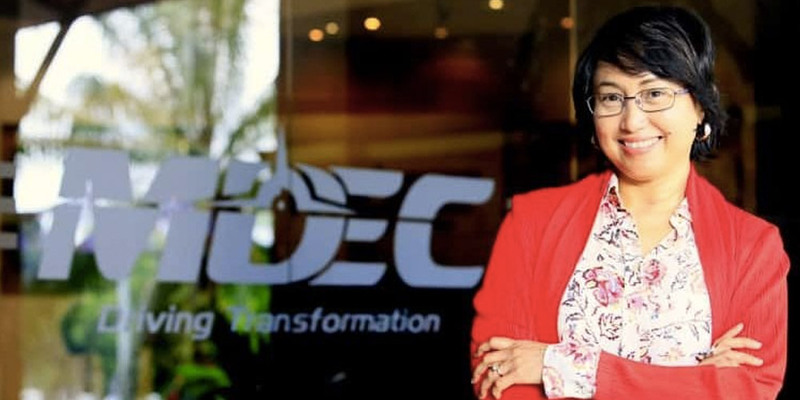 Yasmin’s last day in MDEC will be in mid-January 2019 – after, as disclosed in the official statement, she spearheads 2019 strategy and planning for MDEC.